Introducing the Silvergarde SX CIEM / IEM replacement cable. 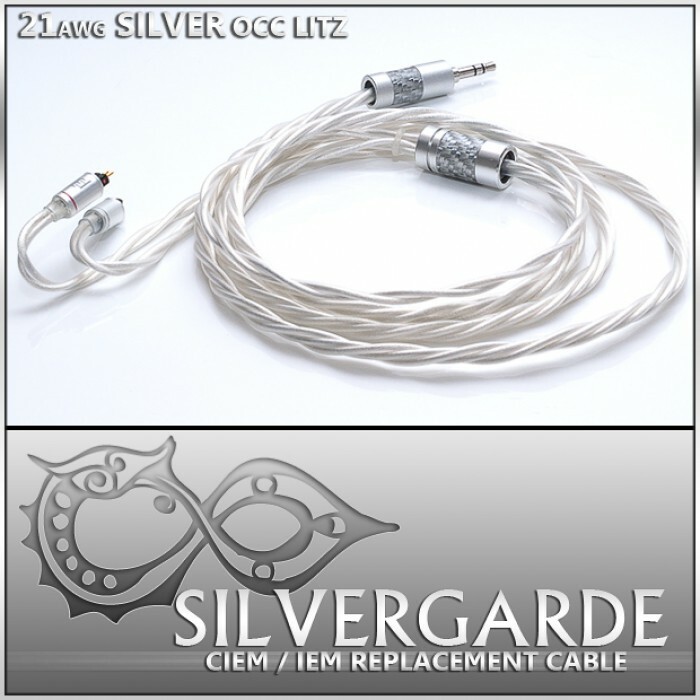 Brandishing a very large 21awg of the highest quality and purity silver occ litz per polarity (21awg x 4 wires), this cable is for the true enthusist that wants to unleash the full capability of their ciem/iem. Now also using TPU clear jacket for ultimate possible comfort and flexibility with the given lareger gauge. 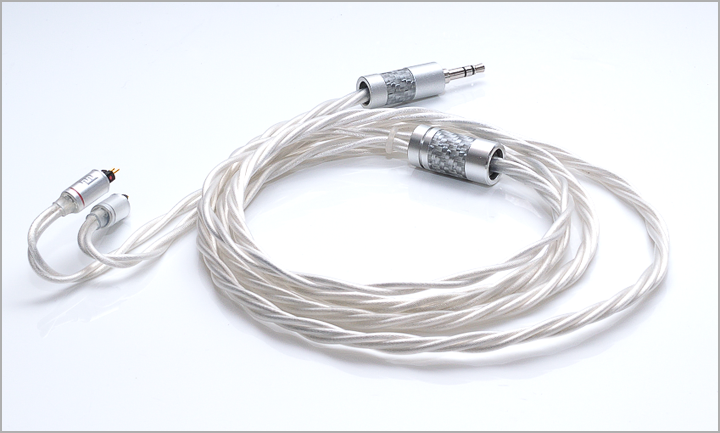 Designed for the audiophile wanting the most quantity and quality of highest purity silver occ litz you can pack into a ciem cable while staying manageable. 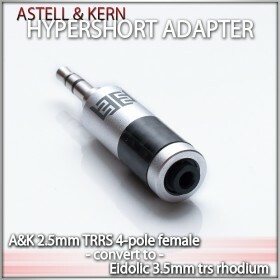 For the audiophile that wants a break from the normal small 24awg/26awg/28awg ciem cables, and does not mind a little more size, the Silvergarde SX s definitely the choice. Posessing this large silver occ litz in our perfectly tweaked stranding and design, the Silvergarde ciem repalcement cable truly unleashes ultra rich, powerful and transparent sound. The Silvergarde's goal in design was to achieve a ciem replacement cable that is able to let everything flow without limitation, not only the best detail and micro-detail but also the best possible deep textured bass. Why our Silver occ litz? We want the very best there is in purity and metal for our cables, as such we pay the highest costs for our pure silver occ litz sourced from the very best of proven occ manufacturers. The design utilizes a large number of the purist occ litz strand bundles precisely wrapped around a carbon infused stable center core. This design allows for all strand bundles to be formed in an exacting tubular shape, keeping silver out of the center deadspace. Finally we utilize a quad round braid for efficiency and flexibility. cables and realize the difference.